R and I Automotive can provide full service and repairs for your Hyundai. Our ASE certified mechanics have both experience and the latest equipment to provide highest quality Hyundai services, diagnostics, and repairs, if needed. 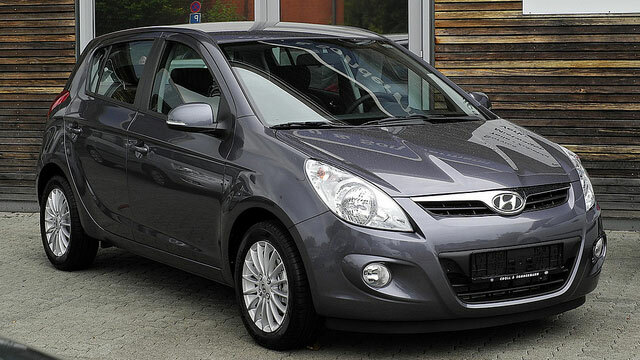 Hyundai is generally a reliable vehicle, but like any vehicle, it requires regular maintenance. R and I Automotive recommends following Hyundai manufacturer recommended service schedule. Regular oil and filter changes keep engine performing at its peak, extend its life, and give us a chance to check other systems and components, including checking tires and adjusting tire pressure, which extends tire life, and improves vehicle mileage. 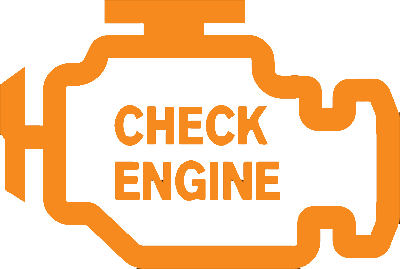 R and I Automotive can perform 30,000, 60,000 or 90,000 mile Hyundai service, fluid changes, replace water pumps, electrical system diagnostic and repair, AC recharge, air conditioning repair, shocks, struts, brake repair, sensor replacement, engine repair, and we can diagnose the infamous “check engine” light. Once we know what is wrong with your vehicle, we will provide you with repair options. Some Hyundai models are more prone to certain problems – 2011 Hyundai Sonata was known for engine issues, 2007 Hyundai Santa Fe model experienced fuel gages not working correctly, and 2013 Hyundai Elantra owners sometimes had to deal with brakes that made grinding noise, but overall, if well maintained, Hyundai can give you years of reliable and economical service. If you have any concerns about your Hyundai, or simply need an oil change, make an appointment online or give us a call.